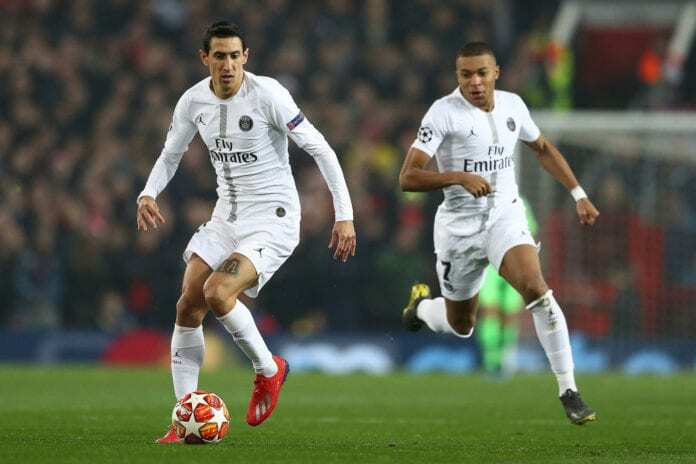 Paris Saint-Germain boss Thomas Tuchel was left impressed by Angel Di Maria’s brilliant performance against Manchester United. 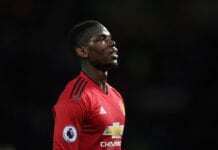 The Argentina international had previously spent a disappointing campaign at United during the 2014/15 season, where he failed to live up to expectations upon completing a £59.7m transfer from Real Madrid. 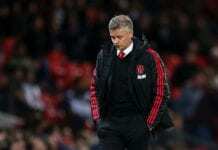 Despite all the jeers by the home supporters upon his return to Old Trafford on Tuesday night, however, Di Maria had the last laugh by assisting both of Presnel Kimpembe and Kylian Mbappe’s goals to seal a 2-0 first leg win for PSG in their Champions League last-16 tie against United. “I’m happy that he stayed confident. 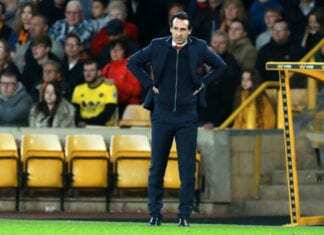 I’m happy that he stayed always like this, super reliable, because he’s always working hard,” said Tuchel, according to Fox Sports. “He always gives his best and for that it’s easy to forgive him when he has not such a good first half, for us. “I’m very happy. It’s always dangerous with him, with corners, and of course a superb assist for the second goal in the open position and with a perfect pass for Kylian. German midfielder Julian Draxler paid tribute to the PSG team afterwards as he felt the victory at United proved their strength in depth without Neymar, Edinson Cavani and Thomas Meunier. “We lost two, three very important players – Thomas, Ney and Cavani – but we knew that we also have other players who can play in a high level and we showed that,” Draxler said. “Of course, we are even better if Ney and Cavani are there for example, but football isn’t two or three players, it’s the whole team and that’s what we showed. Next up for Tuchel’s men will be another trip to St-Etienne on Sunday in a Ligue 1 match.